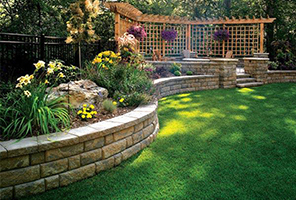 Collentro Landscaping services Calvert MD with residential, commercial, lawn care contractor who provides hardscape, maintenance lawn care programs, irrigation systems, patio paver hardscapes, water features, outdoor lighting, snow removal in these areas and all of Calvert County, Maryland: Chesapeake Beach, Dowell, Dunkirk, Huntingtown, Lusby, North Beach, Owings, Port Republic, Prince Frederick, St. Leonard, Solomons or Sunderland. 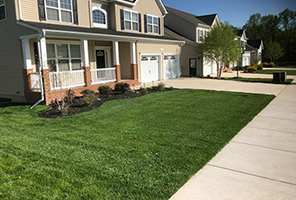 Prince Frederick Landscaper Hardscape Lawn Care, Huntingtown Landscaper Hardscape Lawn Care, Lusby Landscaper Hardscape Lawn Care, Solomons Landscaper Hardscape Lawn Care, Dunkirk Landscaper Hardscape Lawn Care, Chesapeake Beach Landscaper Hardscape Lawn Care, Sunderland Landscaper Hardscape Lawn Care, Owings Landscaper Hardscape Lawn Care, Calvert County Landscaper Hardscape Lawn Care. Prince Frederick Leaf Removal, Huntingtown Leaf Removal, Lusby Leaf Removal, Solomons Leaf Removal Care, Dunkirk Leaf Removal, Chesapeake Beach Leaf Removal, Sunderland Leaf Removal Owings Leaf Removal, Calvert County Leaf Removal, Prince Frederick Snow Removal, Huntingtown Snow Removal, Lusby Snow Removal, Solomons Snow Removal Care, Dunkirk Snow Removal, Chesapeake Beach Snow Removal, Sunderland Snow Removal Owings Snow Removal, Calvert County Snow Removal.